Vroom. Fueling Education. 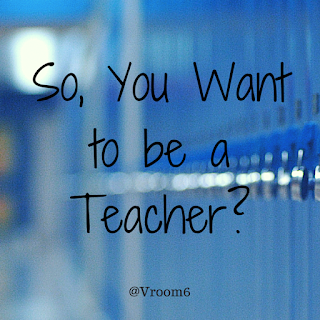 : So, You Want to be a Teacher? What a powerful list for aspiring educators! 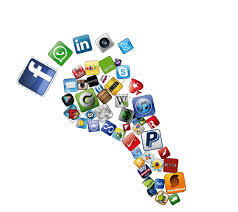 Innovation, passion, inquisitiveness. Great attributes for all of us to strive toward. It truly is a noble profession that we have the priveledge to be a part of! Thanks for this Craig - you always make me think. Truly it is a privilege and blessing to teach - and thus to reach beyond ourselves and into the future. 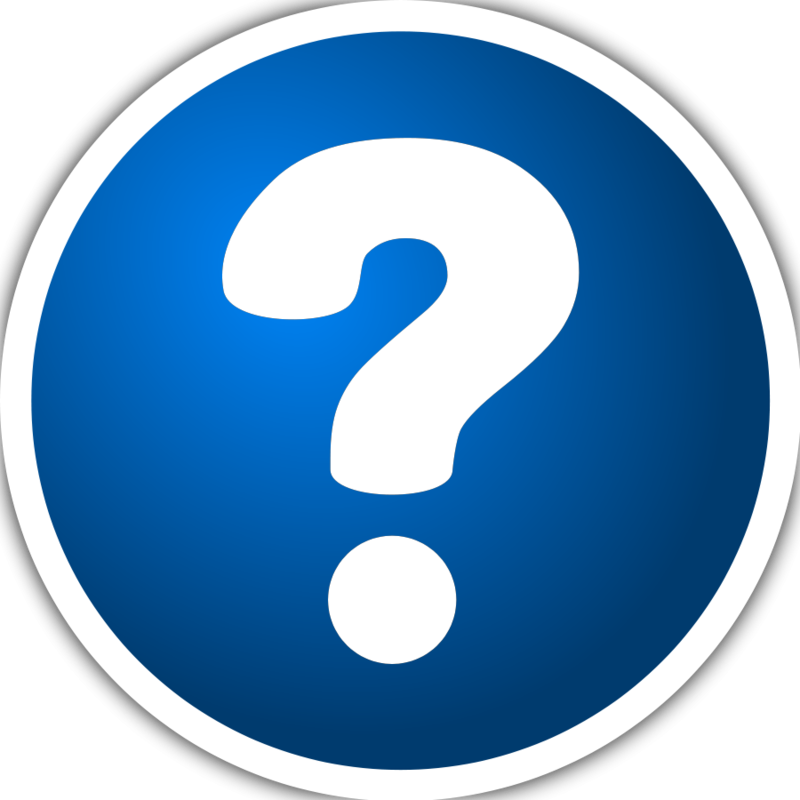 I often wonder who learns more - my students or me? 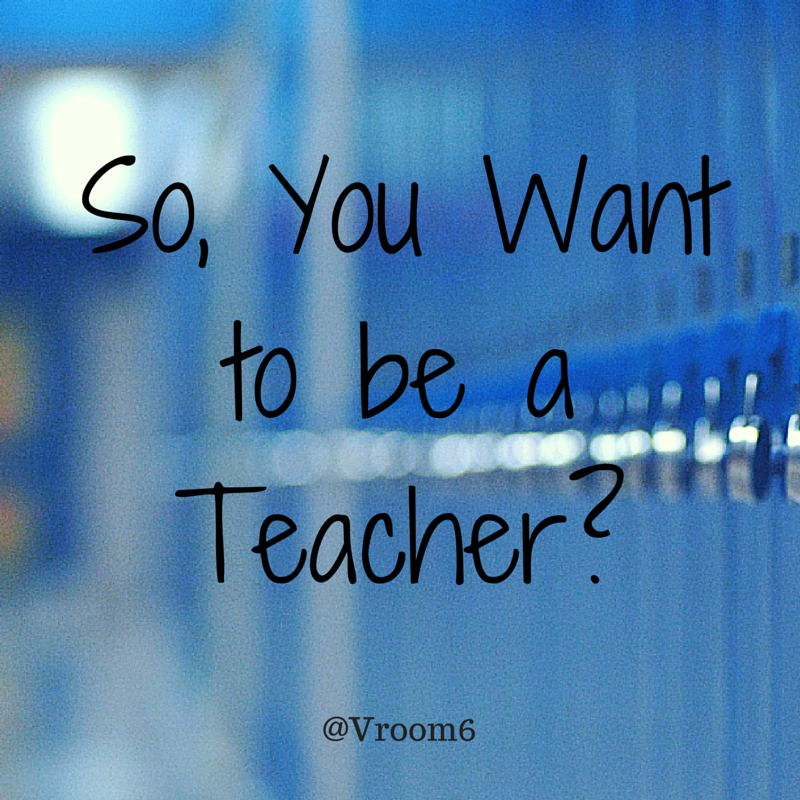 This is really very informative article you have shared here on the ways of being a Teacher. I have an ambition to be a teacher. So, I hope your sharing will help me a lot. essaysamurai also helps to become a learner. Thanks for your excellent sharing. The personal statement for masters are very important of you want to join teaching profession. This will help you in various ways.